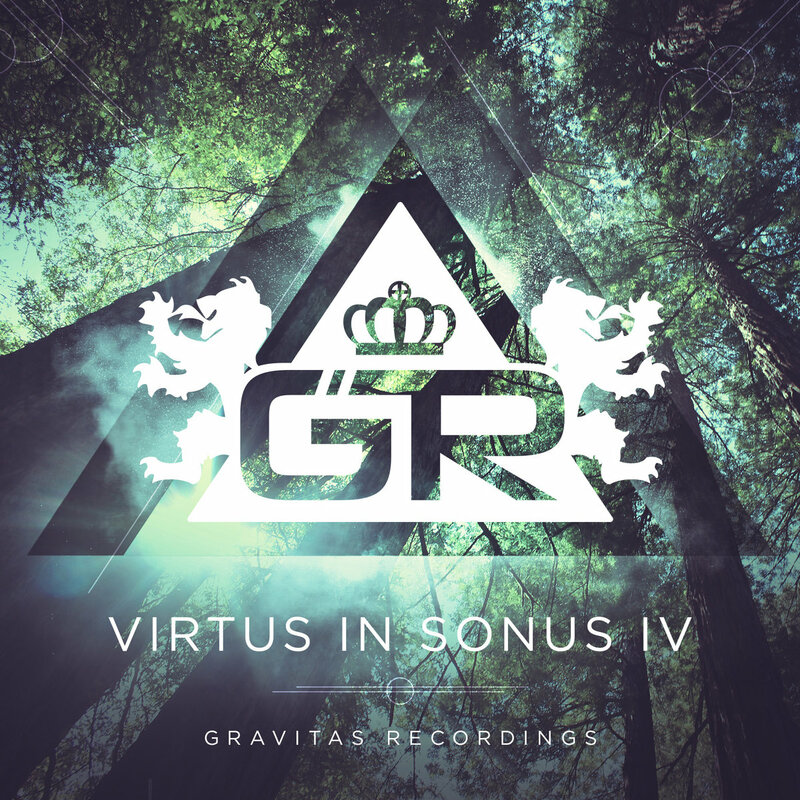 For the fourth year running, Gravitas Music is proud to present the fourth volume of the Virtus In Sonus compilation. 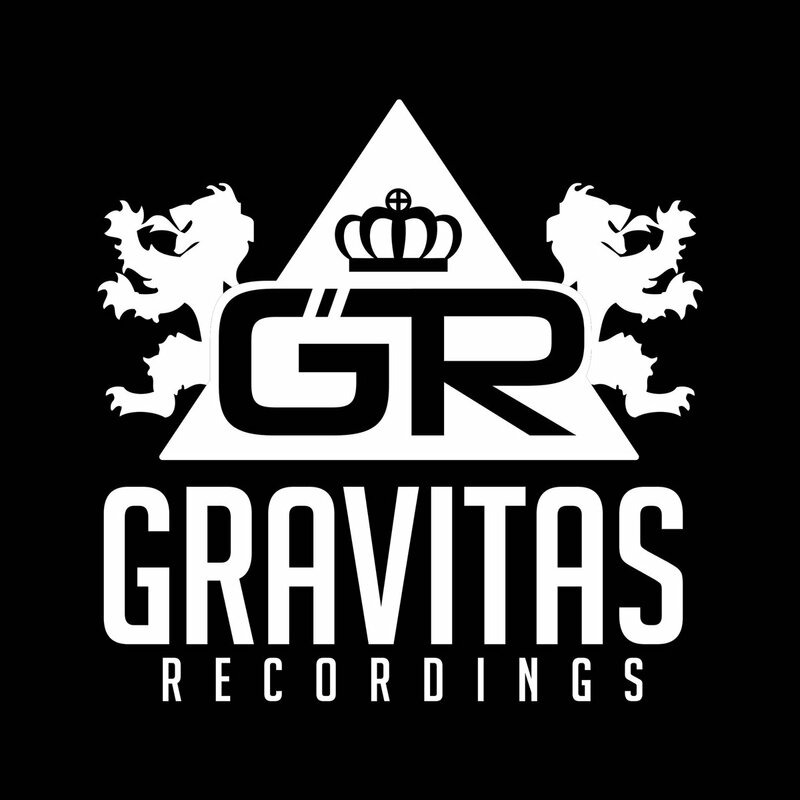 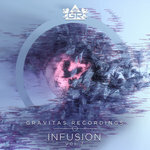 The selection of songs spotlights a slice of Gravitas’ massive pool of international talent, including tracks from Mr. Bill, ill-esha, Psymbionic, Of The Trees, Unlimited Gravity, AMB and more. 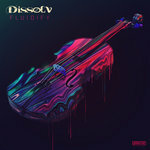 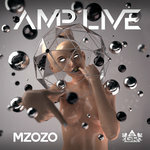 A myriad of electronic genres are represented throughout, with the influences of downtempo, glitch hop, trap, and hybrids thereof. 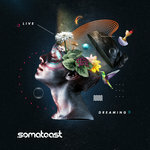 Although the 16 tracks showcase a healthy variety, there is still distinct flow for the duration of the track listing; beginning slow and dreamy, the pace progressively shifts to a more danceable momentum before ending on a somewhat somber tone.